cm 17×24; pp. 48; BW ills. ; staple binding. 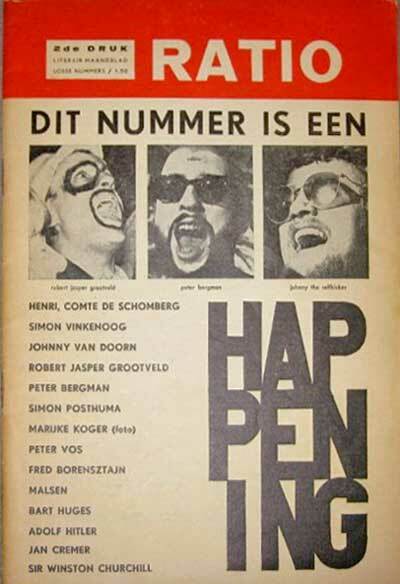 Publisher: Amsterdam, 1965.